We have an awesome pedigree in Building Integrated Photovoltaic (BIPV). 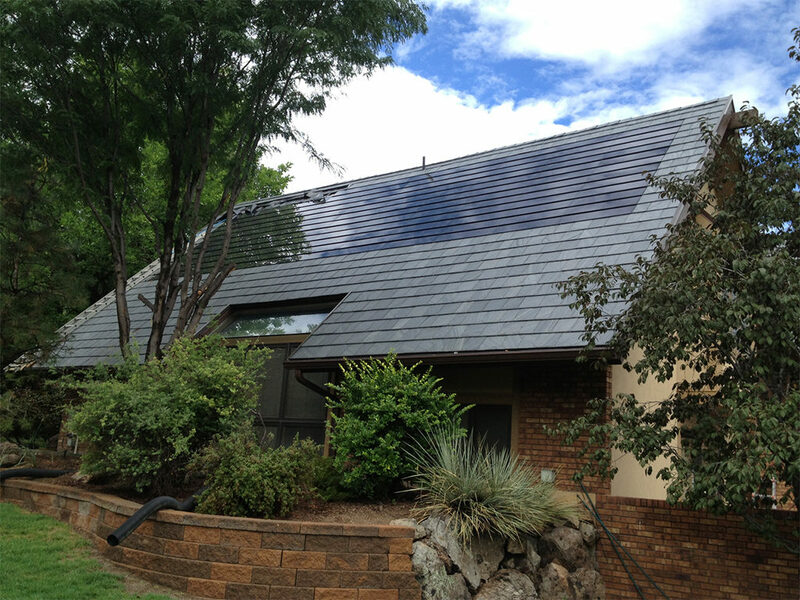 We are actually the oldest BIPV manufacturer in North America, 1996. We are not the cheapest manufacturer. We are dedicated to sustainable energy and building solutions. Frost and Sullivan awarded us as the BIPV World Niche Player of the Year, then retired the category! You will find on subsequent pages our installation protocols as well as questions that you can answer prior to contacting us. This will allow the most direct way for you to get the answers that will help you get the home energy system that will make you the envy of the community.